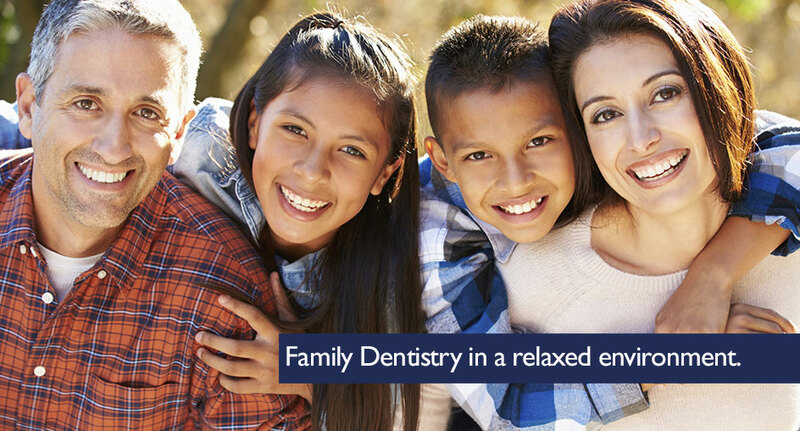 At Pearls Dental Center, we offer friendly convenient, and affordable dental care for the whole family. Located in the heart of Moorpark, California, we provide many dental services including dental hygiene, teeth whitening, crowns, dentures, and various cosmetic procedures to name a few. We accept most insurance plans and offer payment options to fit any budget. We serve the Thousand Oaks, Moorpark, Simi Valley communities with gentle, proactive care, and convenient hours and location. Jacobi Ludwig, D.D.S. is committed to providing the highest quality dental care, using the latest technology, in a caring and relaxed environment. Make an appointment today and see what Dr. Ludwig can do for your smile! New patients welcome! While your're visiting our website, check out our Patient Specials! 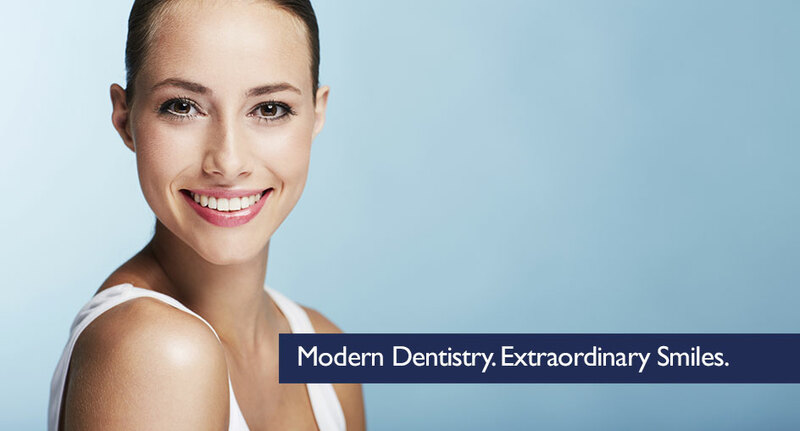 Pearls Dental Center, is a full-service dental practice in Moorpark. From checkups and cleanings to fillings and dentures, Dr. Ludwig provides gentle expertise in helping you maintain a healthy smile. Dr. Ludwing provides several options for making your smile look its best. Our wide range of cosmetic dentistry treatments can transform your smile by addressing aesthetic concerns such as stains, chips, cracks, and uneven teeth. At Pearls Dental Center, we look forward to taking care of your smile for years to come, and we are thrilled that our patients are taking notice of our passion for dentistry. Learn about the experiences of just a few of our recent patients. Jacobi Ludwig, D.D.S. 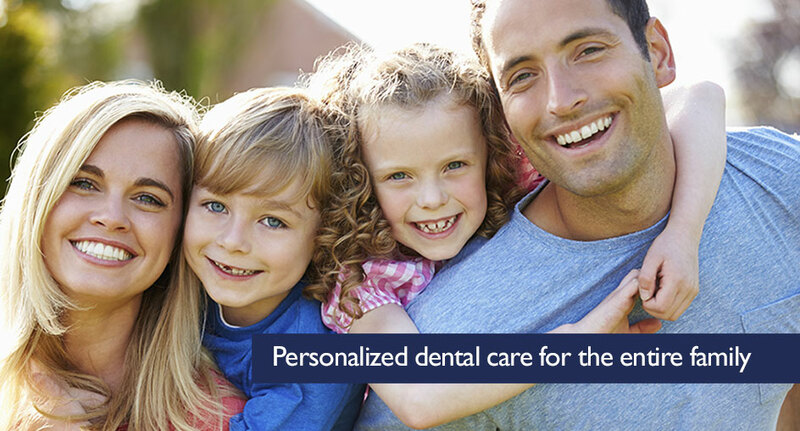 has been providing expert dental care for over a decade. 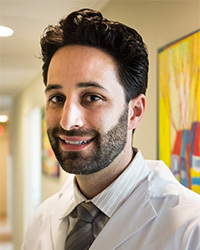 He started Pearls Dental Center, after he and his wife fell in love with warmth and charm of Southern California, and decided to settle in the Moorpark area.